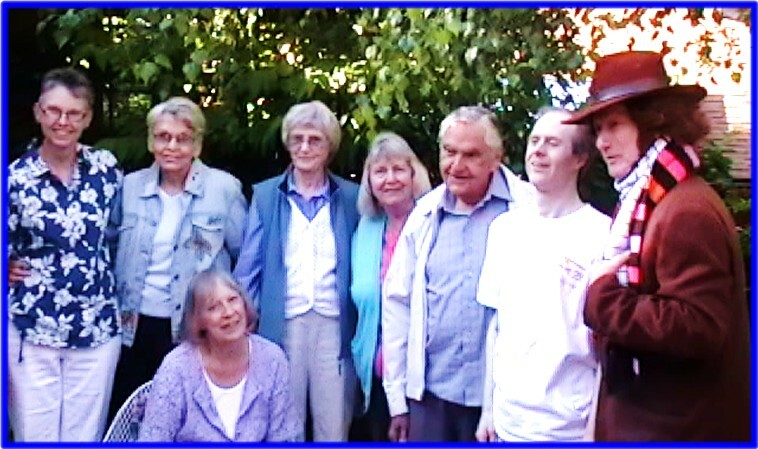 Fans are often multi-generational, and these timeless (yes pun intended!) episodes about the strange alien time-traveler are often being rebroadcast world-wide. 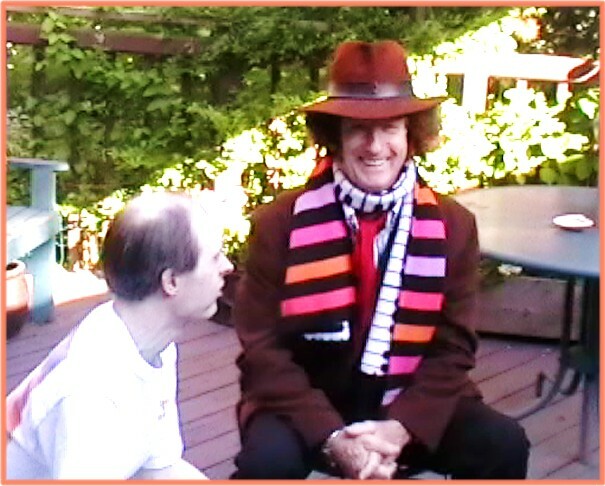 Although the series has had 11 different British actors in the lead role of "the Doctor," one in particular, the "fourth doctor" is regarded as the all time favorite, wide-eyed and bushy haired Tom Baker, who starred in the series from 1974 ro 1981. His 7 years in this lead makes him the actor the longest in this portrayal. 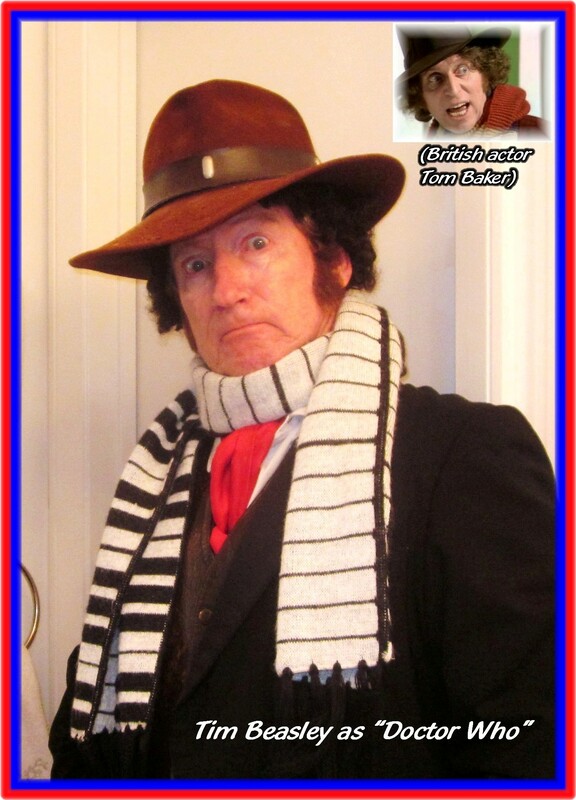 It is Tom Baker as "the Doctor" we recreate in our "cloning labs" (yes we know, getting cheeky here!). Have a "Doctor Who" fan with a birthday? How about an upcoming Sci -Fi or British TV themed event or promotion? 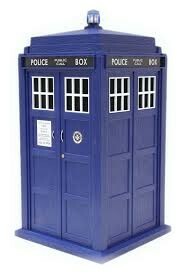 Our "Doctor" will even come with a "Tardis" time machine!!! 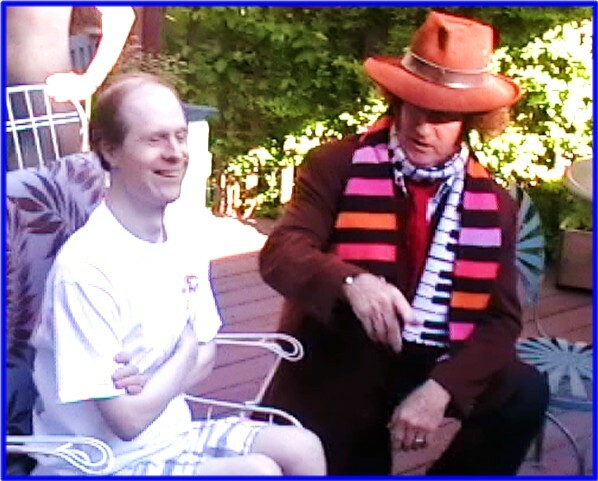 Family with 40 year-old fan of "Dr. Who" had him make a special appearance for his special birthday! Sharing a laugh with a great fellow on his 40th birthday!